Matthias and Valeria! We met them in Harmelen, that squatted farm in Holland. Very good musicians so we took a picture of them in front of a music shop! 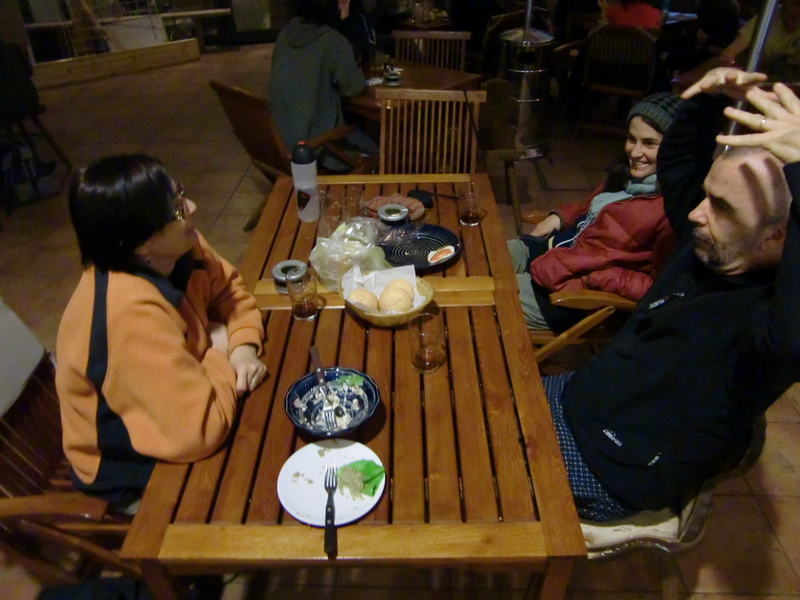 In the camping of Chemnitz we met Agathe, French girl hiking in Germany. Our guide angel who we met in Bratislava, took us on the right road towards Austria. Arthur Reynolds and two hungarian hercules. A super nice guy who offered us a soup at night and his garden to set up the tent, and nice breakfast in the morning! 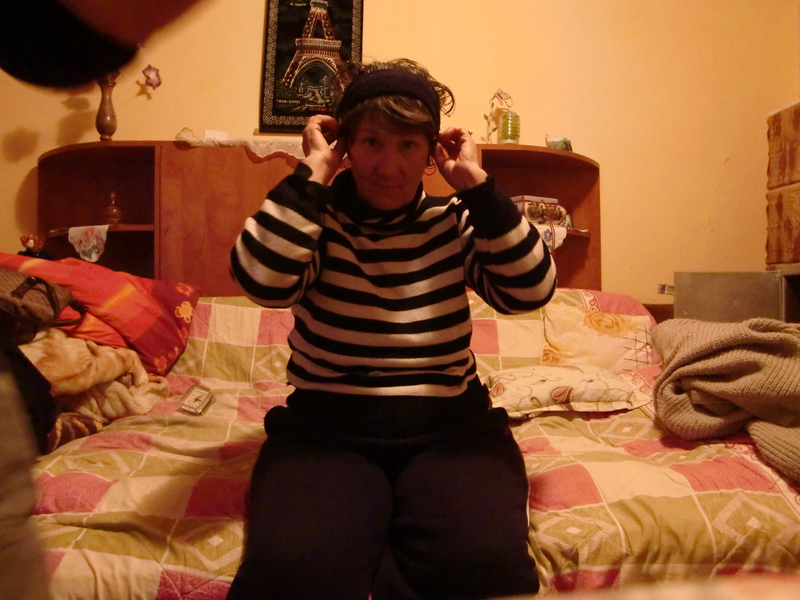 Szilvia and her family who welcomed us for 2 nights in their home, as it was going to be minus 0 outside! 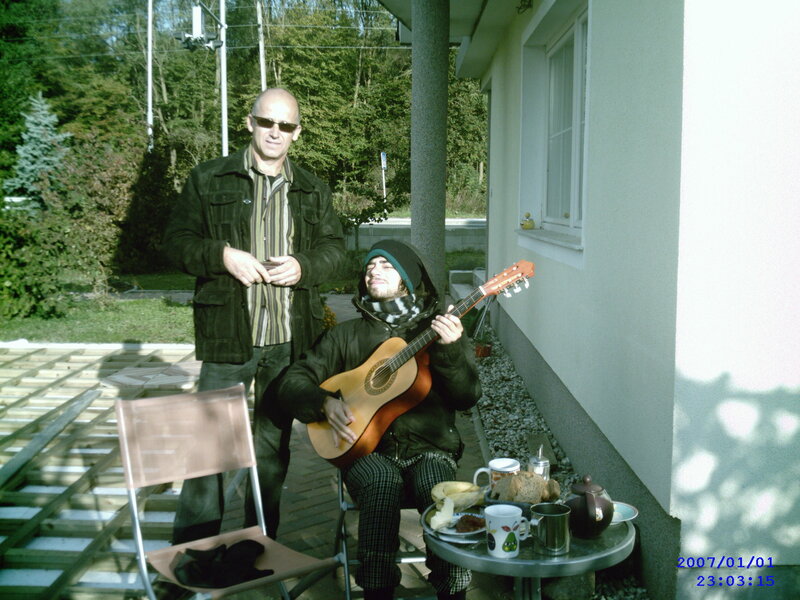 Igor, Alja, Antoine and Nikola, met in Ljubljana, nice time with them we had. Mum and daughter near Ljubljana. 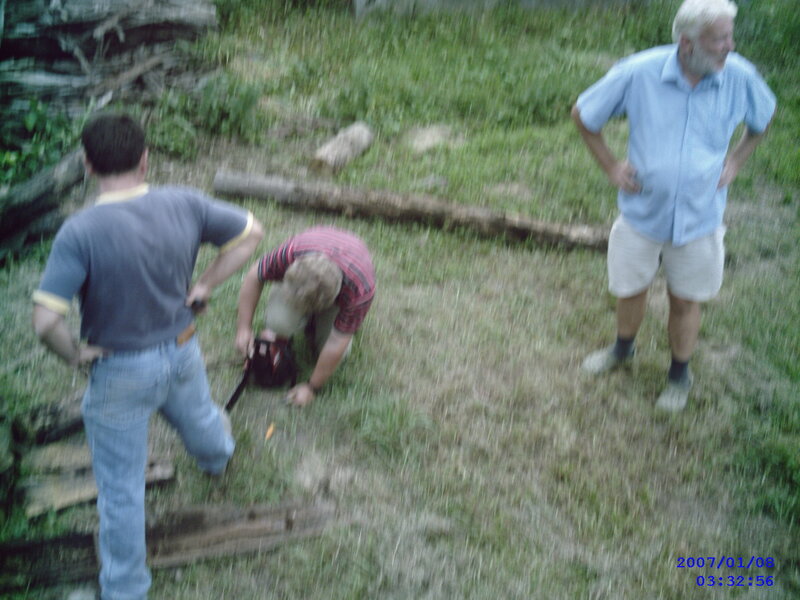 We stayed 2 days in a kind of park near their house and were getting water from them. On departure, the mum slid 20 euros in amelie’s pocket… Thank you! Joan the sheperd, who welcomed us one cold night in the middle of the Carpathian Mountains in his small farm all dedicated to the 500 sheep! 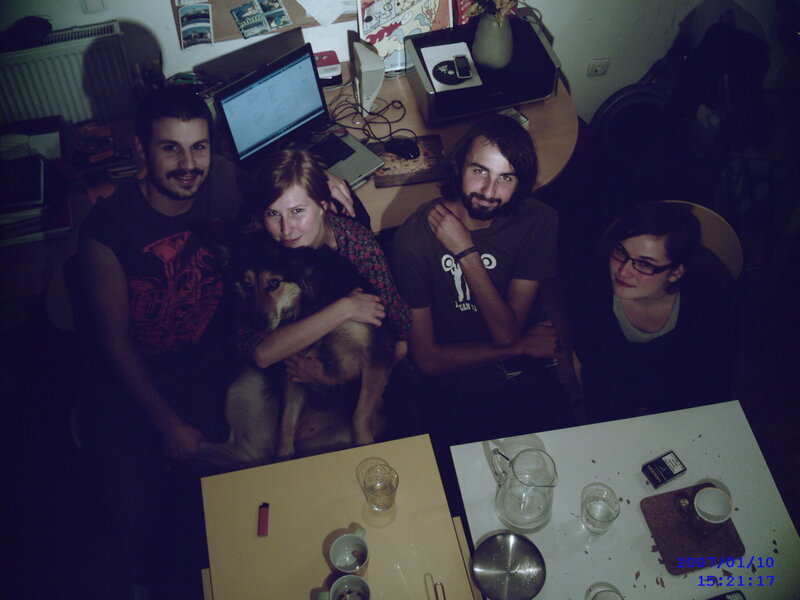 Juan, Noe, Vincent, Paolina and Miki, met in Salasu de Sus, co-couch surfers like us. 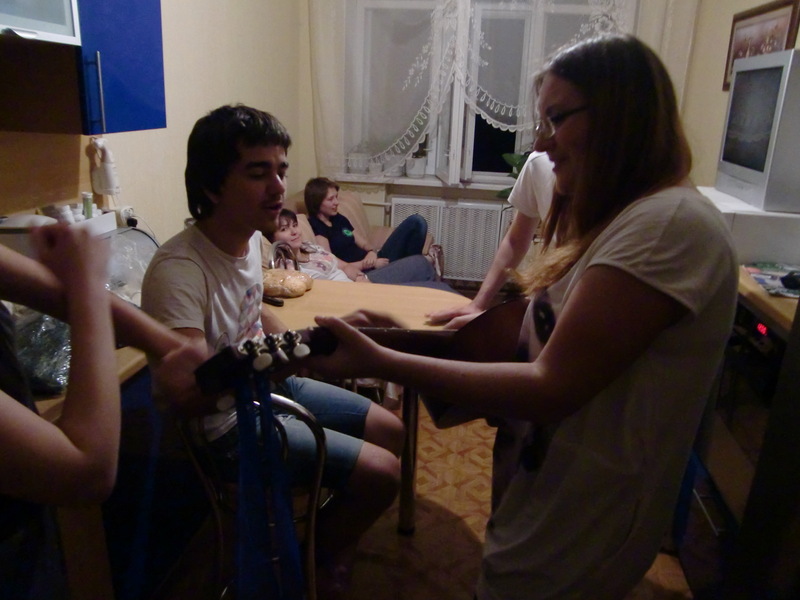 Nice time sharing songs, games and gnocchis! 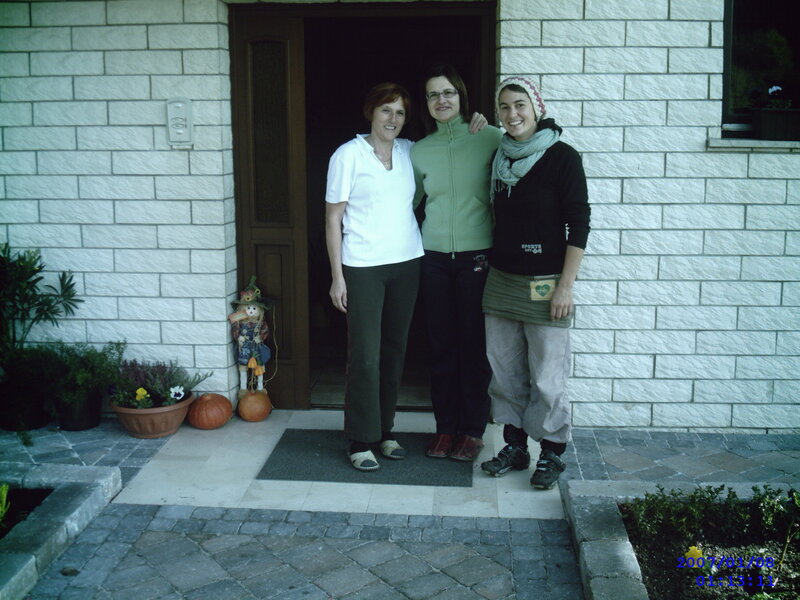 Elena, who, knowing us from nowhere, offered us to stay with her in her small village house. She cooked us dinner and breakfast. Amazing little funny woman! Gheo and Cosmina, met through warmshowers in Bucarest, bike fanatiks!!! and wonderful hosts. 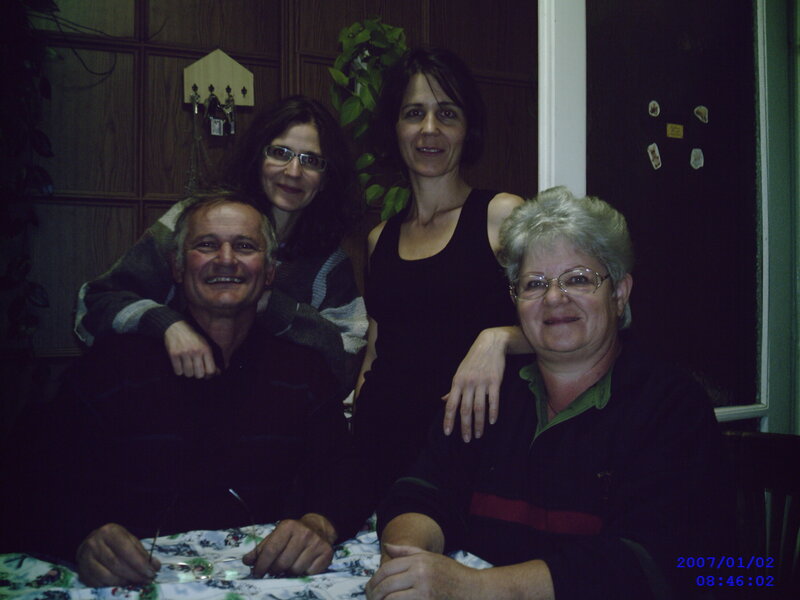 Rodica and Len, also met through warmshowers in Bucharest, IT fanatiks!!! working hard but enjoying life with salsa and theater and bike riding! Dasha and her boyfirend Andrei, looked after us in Kiev. on our 1st night we drank a bottle of vodka ukrainian style! 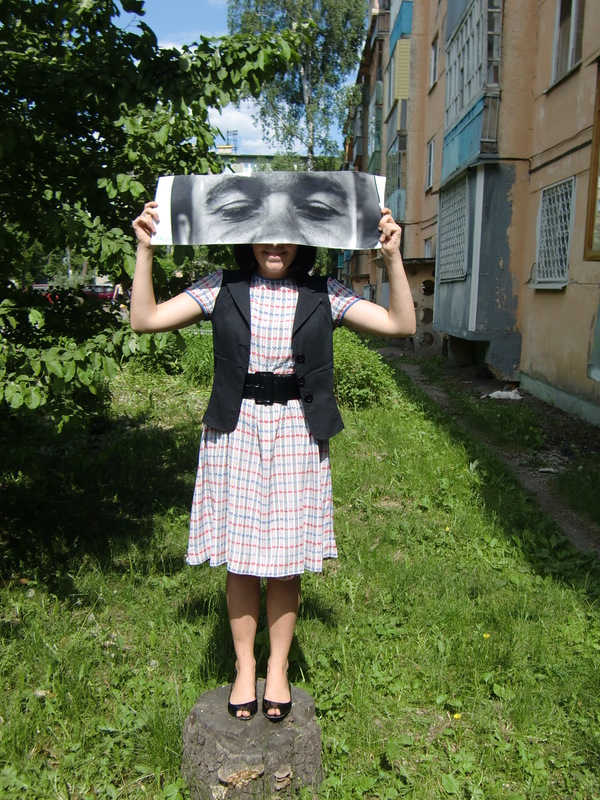 Lyuda and Kolya hosted us in Kiev too. 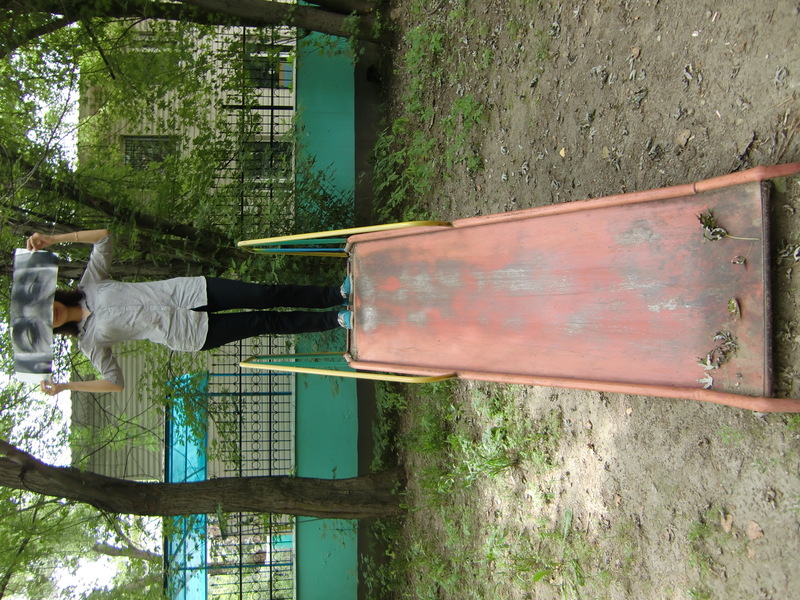 Taught us a ukrainian song on the guitar and took us for a big bike ride. Very very nice people. Alex and Dasha, our super hosts from Chernigov. You can see Marina at the back who hosted us too afterwards. And our super team from Chernigov. They all came to the train station with us and helped us fight the train conductor and put our bikes in! thank you thank you!!! 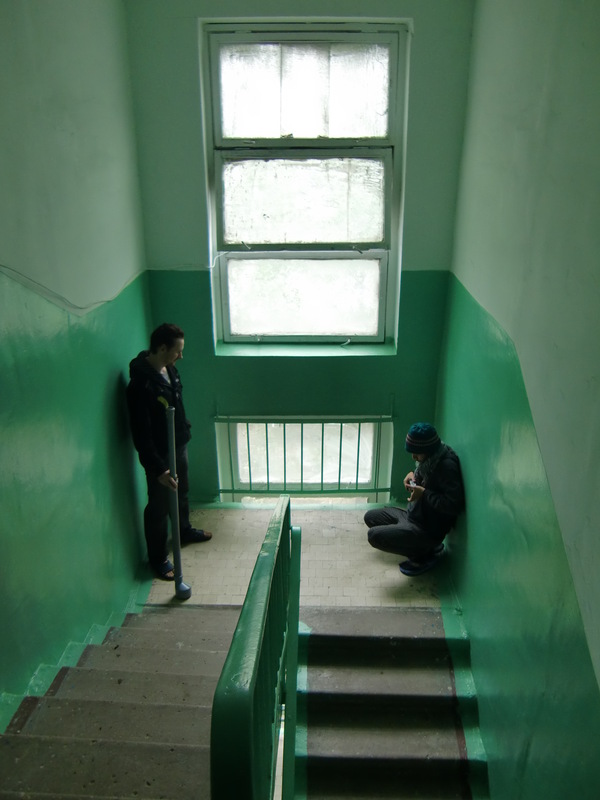 Alexander hosted us in Ryazan. Had some nice food and nice talk about fasting, not joking! 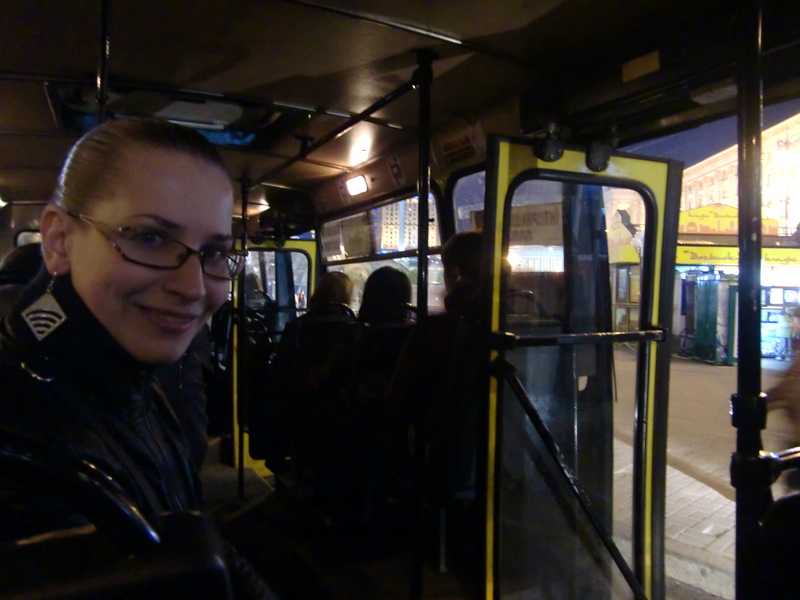 We met Anna in Penza, had super time going out and meeting her friends, everybody looked after us and was so chilled. Nice nice. 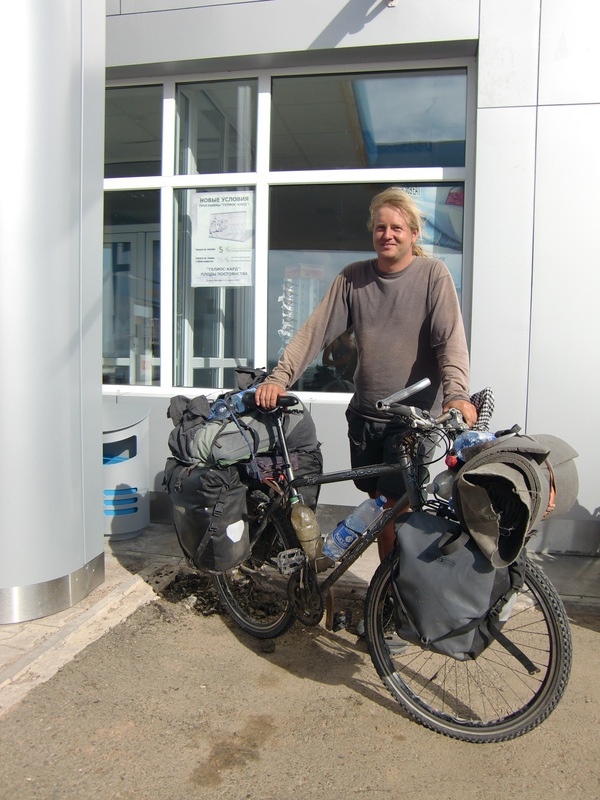 This is Stellan, a swedish guy travelling on bike that we met at the russian/kazakh border, him going to Russia, us going to Kazakhstan! 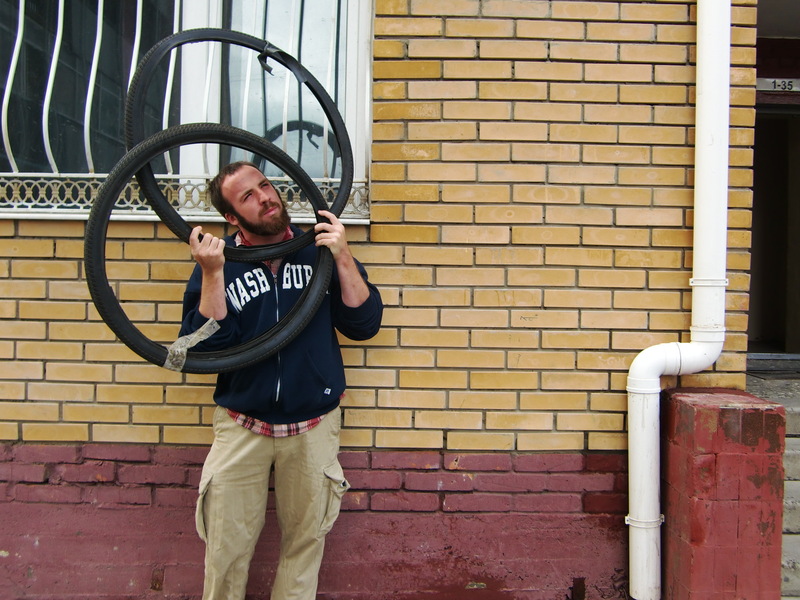 He’s been travelling for 4 years on the bike, and one year in Kazakhstan. Good tips and full equiped bike! 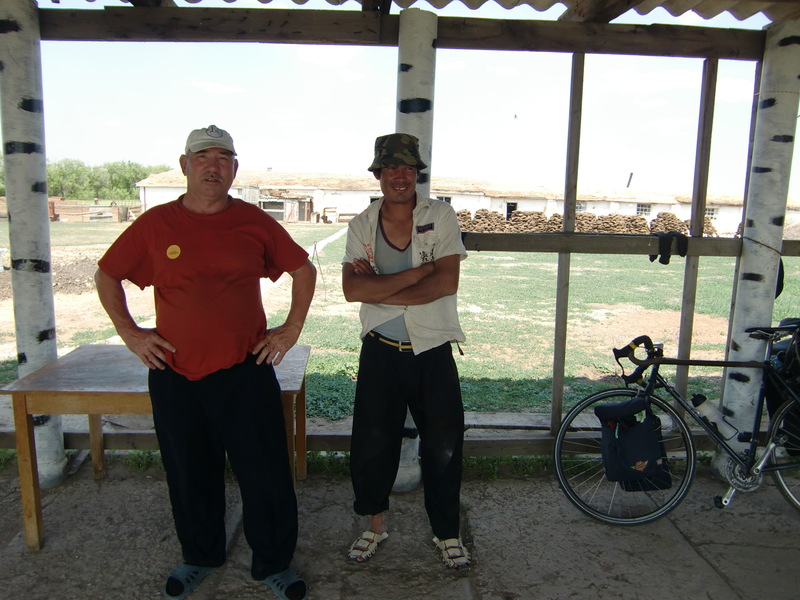 ok, these guys saved us when we were stuck in the steppe between Uralsk and Aktobe with no water!! They filled up our bottles and offered us some tea..phew! 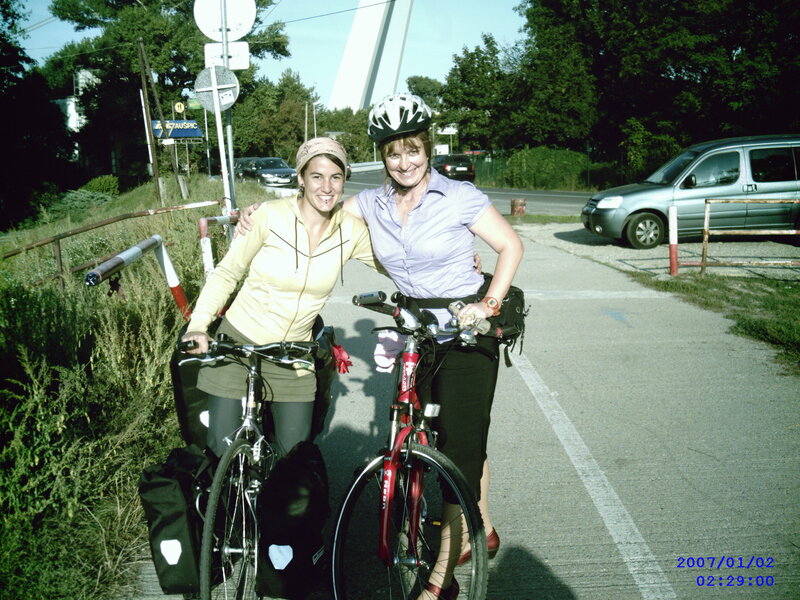 Our first experience of hitchhiking with bikes, althought we were actually not even hitchhiking! He just stopped in the middle of the steppe and told us to put the bikes in the van, and go! 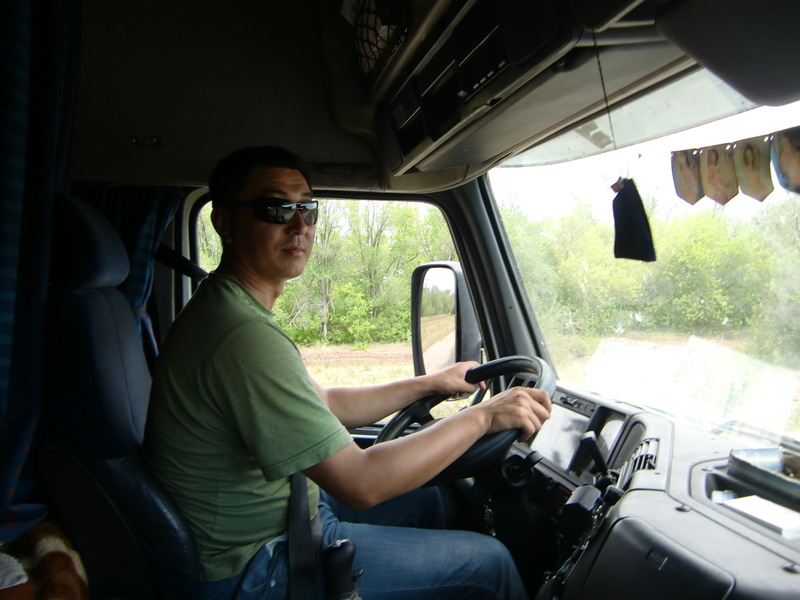 Galim, truck driver picked us up about 150km from Aktobe where we were heading. Super nice. We experience the hard job of truck driving and stopping in cafes lost in the middle of the steppe to rest and have a cup of black tea. This is Jang, our super korean film director who welcomed us to his house in Almaty. So generous and cooking amazing korean food!!! Nina and Dina, yoga teacher and guitar player/singer. 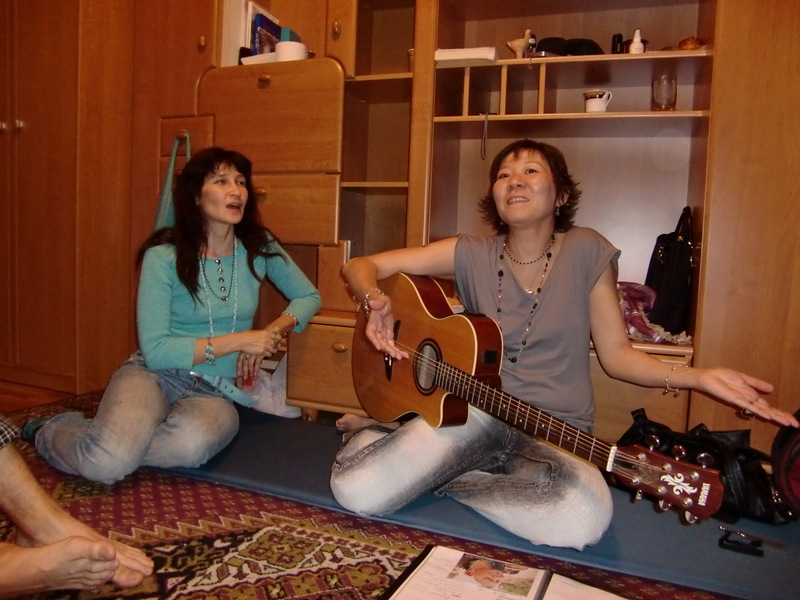 They taught us a kazakh song, and gave us yogic energising ear massage. hmmm! When we were going up the mountain to the big Almaty lake, Dilyara and Ainur picked us up in their car and also managed to stick our bikes in, no problem! 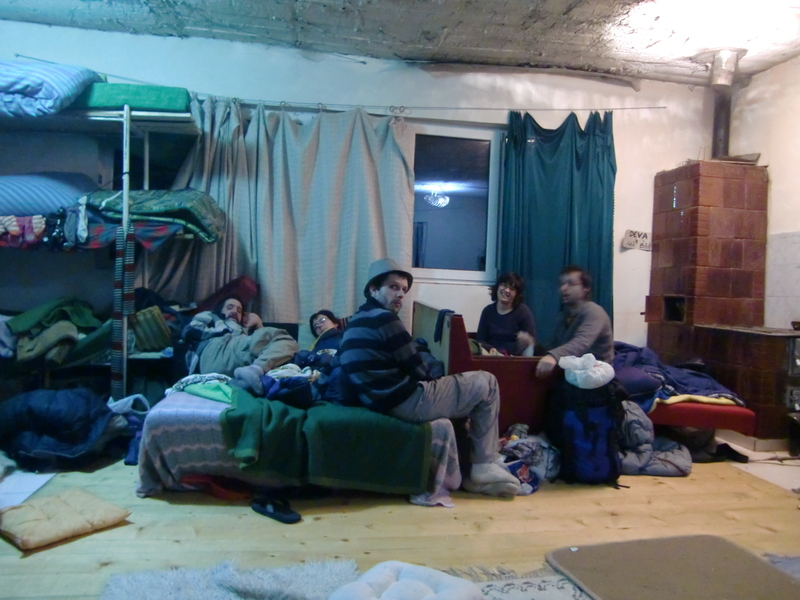 Gulnur Hosted us through couch surfing in Almaty. They had some conversations in turkish with Murat! 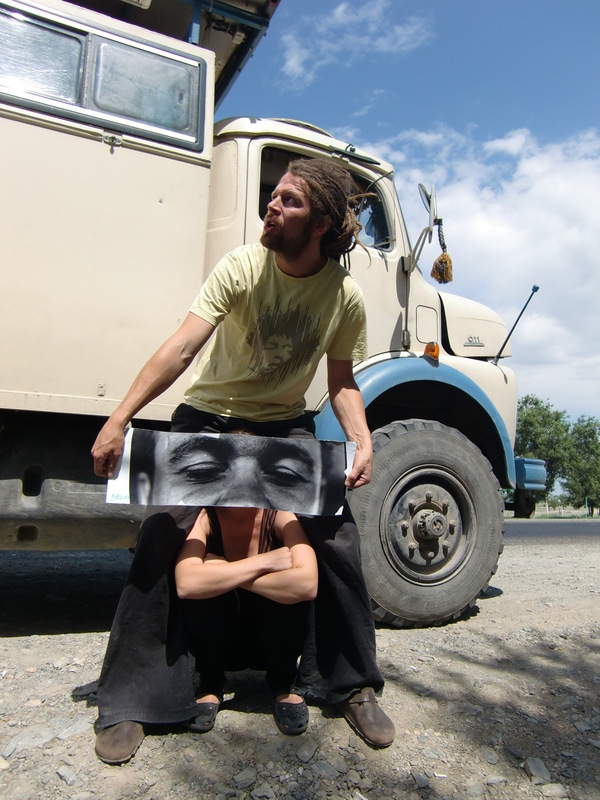 Thomas and Sabine, german couple travelling by truck! They took us from Almaty for about 300km north. Cool cool! 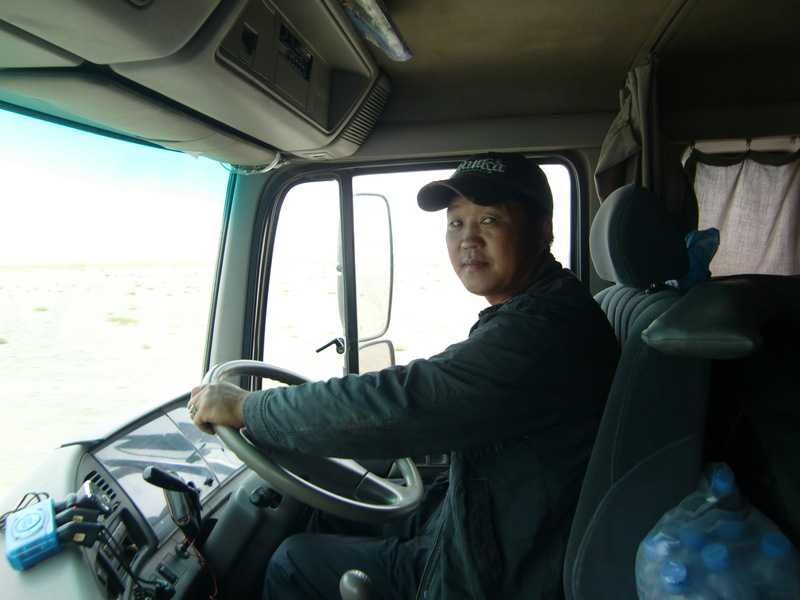 Bartserreng, our super mongol driver took us for more than 1000km in his truck transporting wool! 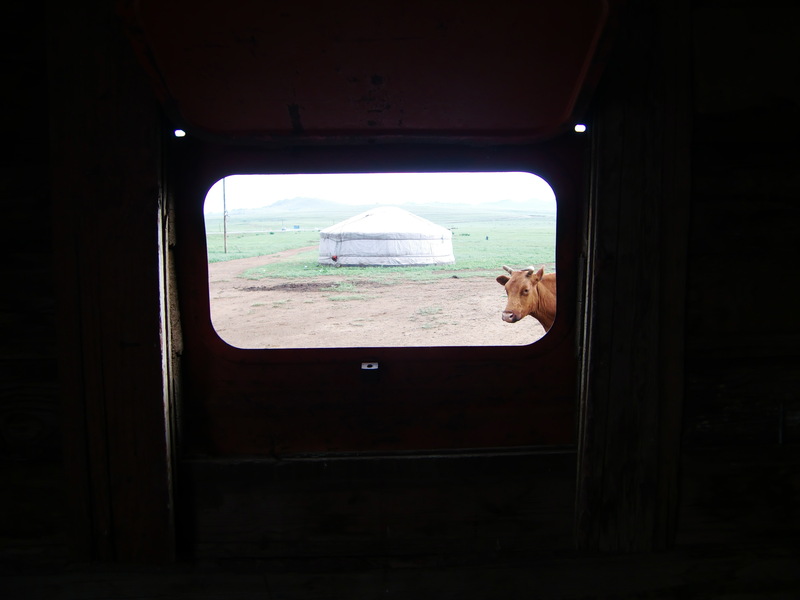 Stephanos Mangriotis, met next to a yurt. Cathy and Seba, our nice couchsurfing hosts in Ulaan Bataar. Phil from USA, couchsurfing with us at Cathy and Seba’s. Two super guys on bicycle! Well, 4 on this photo 😉 They helped us with our registration in China and took us everywhere in Eren Hot, the 1st city after chinese border, on their bicycle. Ho and Karla at Karla’s place. 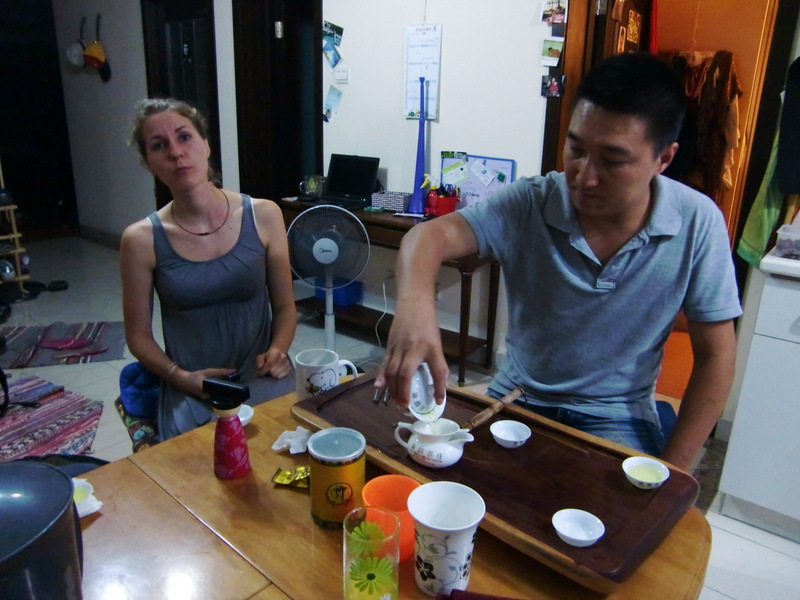 Ho helped us with everything : visas, where to get vaccinations, taught us how to make and drink chinese tea and took us out for lunch, business style! very nice guy! 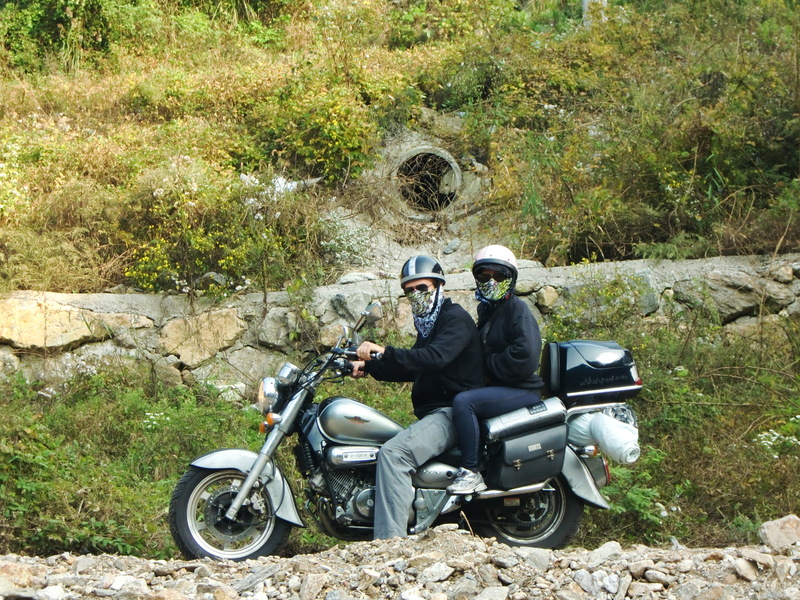 John and Insil on the motorbike! John offered us his couch, or his floor (korean style! )numerous times in his flat in Seoul. He showed us Seoul’s night life and took us on a crazy monday night for diner, hoduk and korean karaoke! 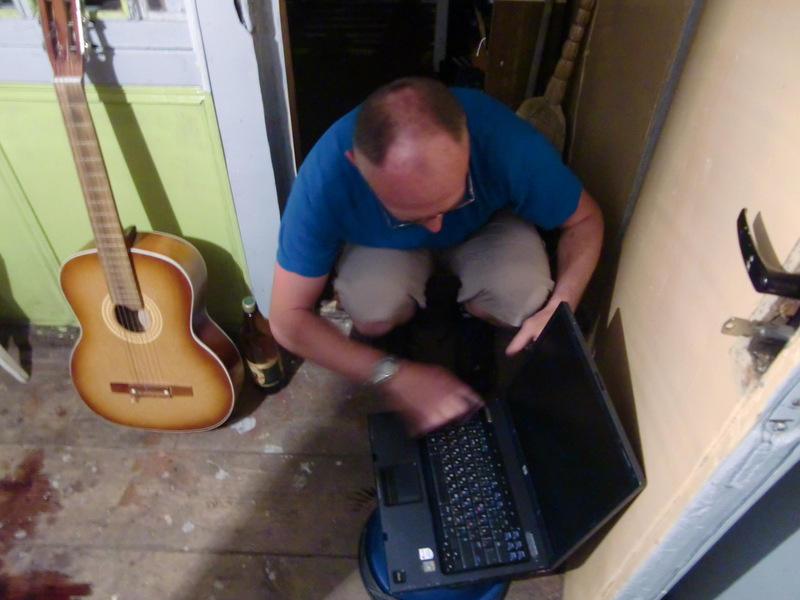 we also went camping underneath the metro bridge, made a fire, had baked beans and sung songs of freedom, blues style. yeah! 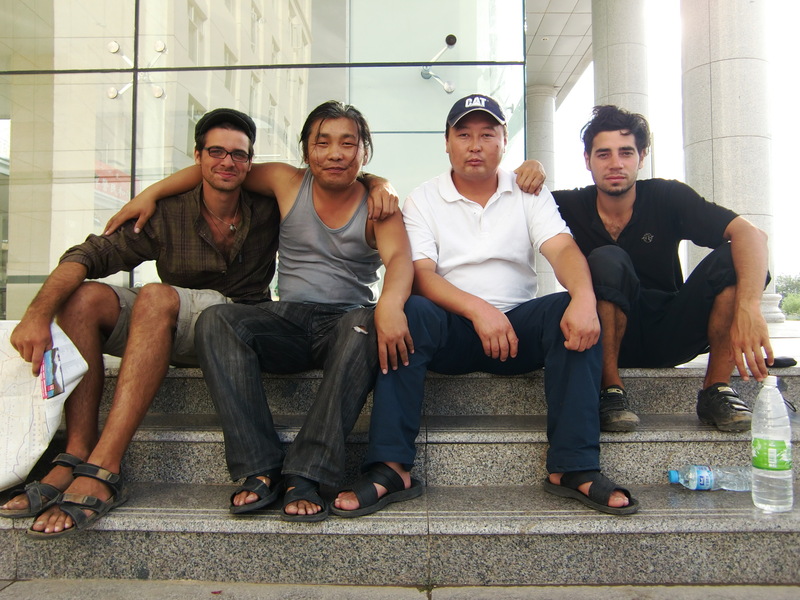 We met up again with our friend Jang in his native country. 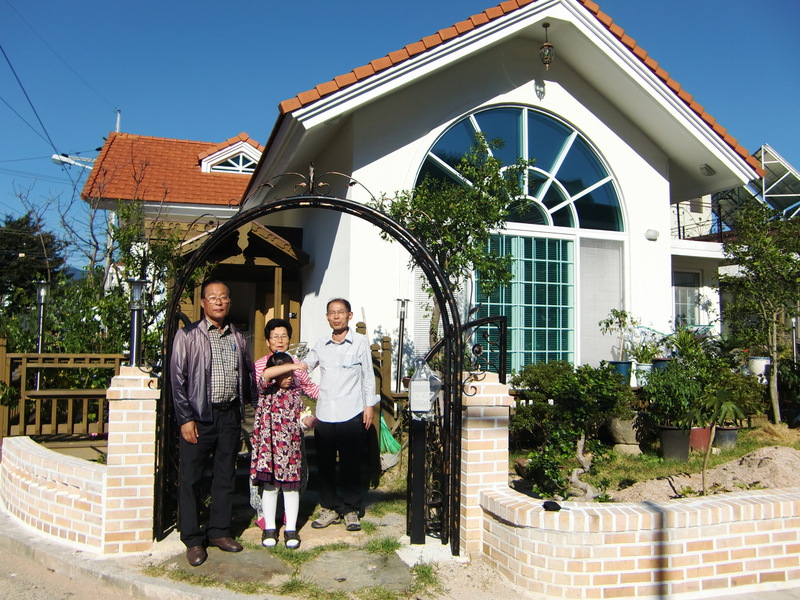 He invited us to stay in his family in Suncheon in the South of South Korea. So here’s his dad, mum and niece and their big new house. 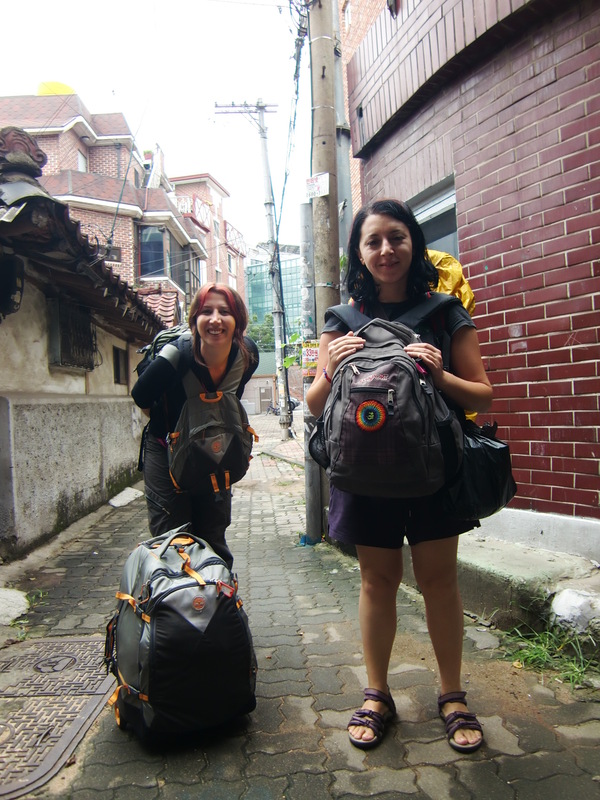 His mum really looked after us and so did Jang. So nice! We met Joongyu KWAK in the subway station in Cheonan as we were about to catch the tube to Seoul city center. He got intrigued by the bikes and started talking to us. Then he offered us some walnut bread, the regional specialty, a whole box of them! And we had a nice chat. 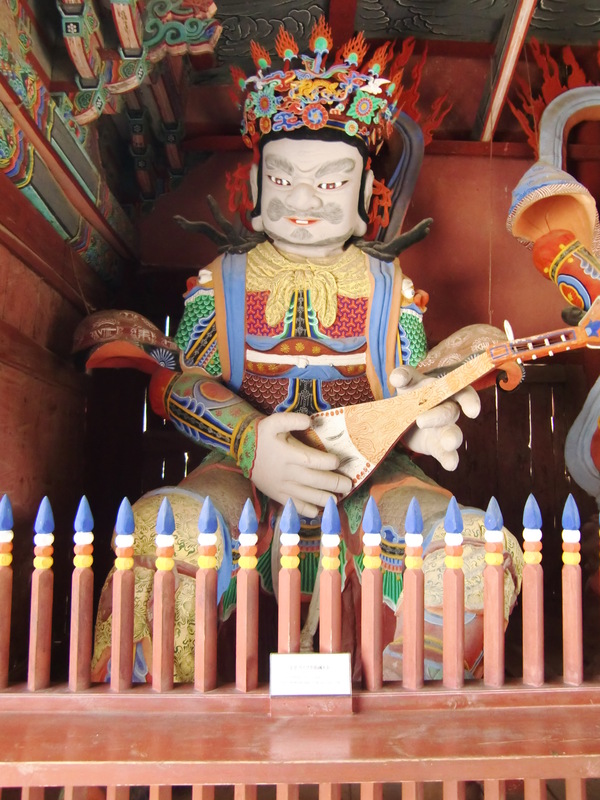 We met Stephanos and his bouzouki at the temple where we stayed in Jirisan mountain. He was welcoming people at the gate with four of his mates with big rolling eyes. It’s amazing! You meet so many nice people!! !